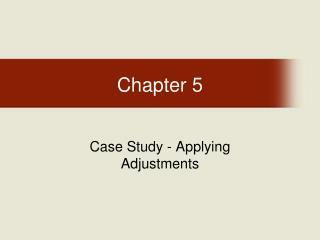 Chapter 4.4. 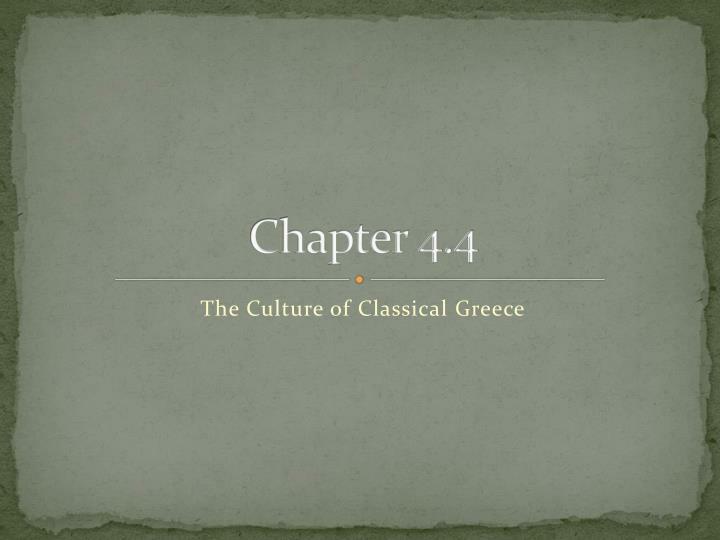 The Culture of Classical Greece. 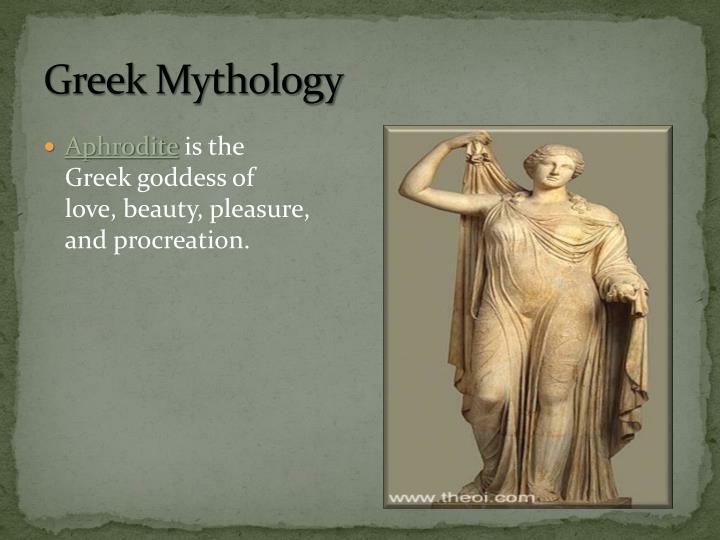 Greek Religion. 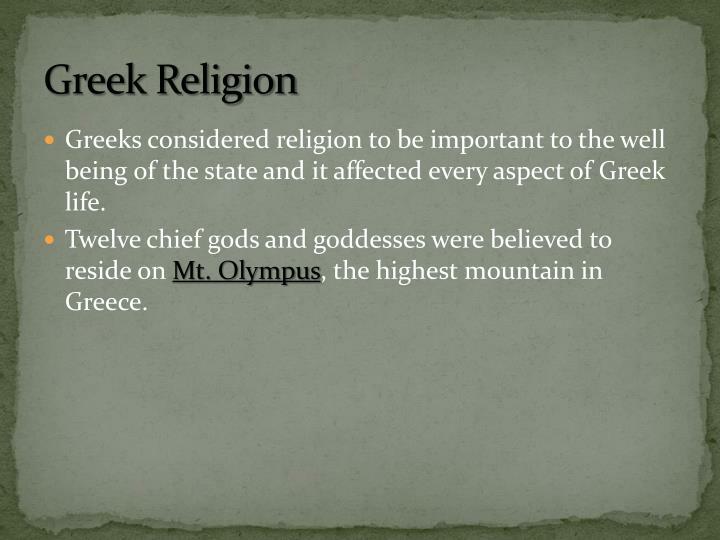 Greeks considered religion to be important to the well being of the state and it affected every aspect of Greek life. 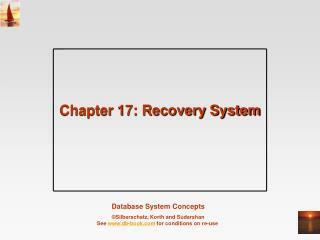 Twelve chief gods and goddesses were believed to reside on Mt. Olympus , the highest mountain in Greece. Greeks considered religion to be important to the well being of the state and it affected every aspect of Greek life. 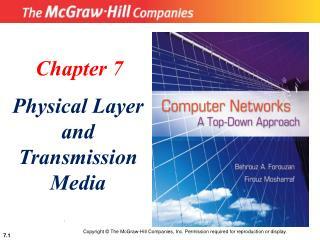 Twelve chief gods and goddesses were believed to reside on Mt. Olympus, the highest mountain in Greece. 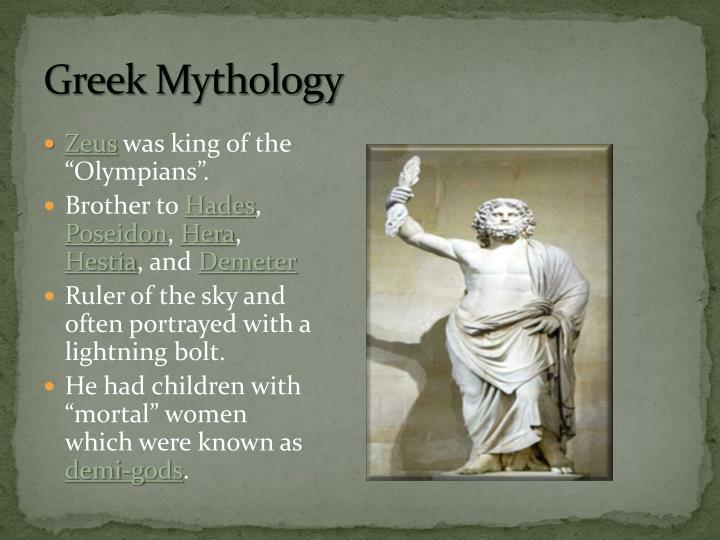 Zeus was king of the “Olympians”. Ruler of the sky and often portrayed with a lightning bolt. He had children with “mortal” women which were known as demi-gods. 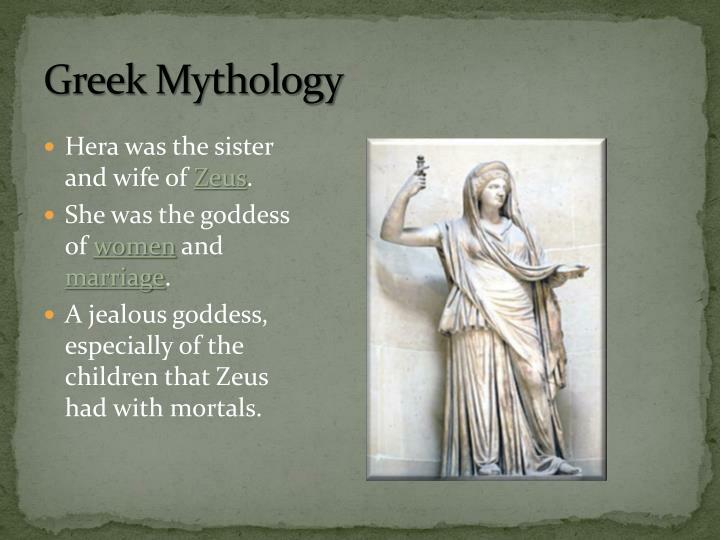 Hera was the sister and wife of Zeus. She was the goddess of women and marriage. A jealous goddess, especially of the children that Zeus had with mortals. Often pictured with his three pronged “trident”. 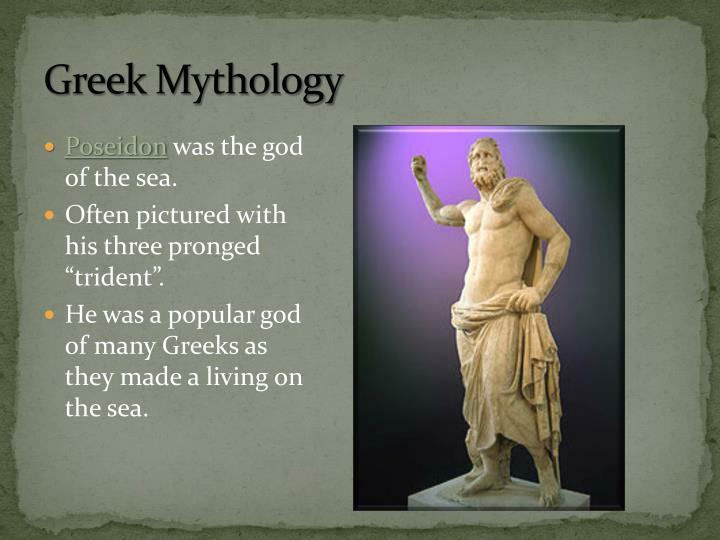 He was a popular god of many Greeks as they made a living on the sea. 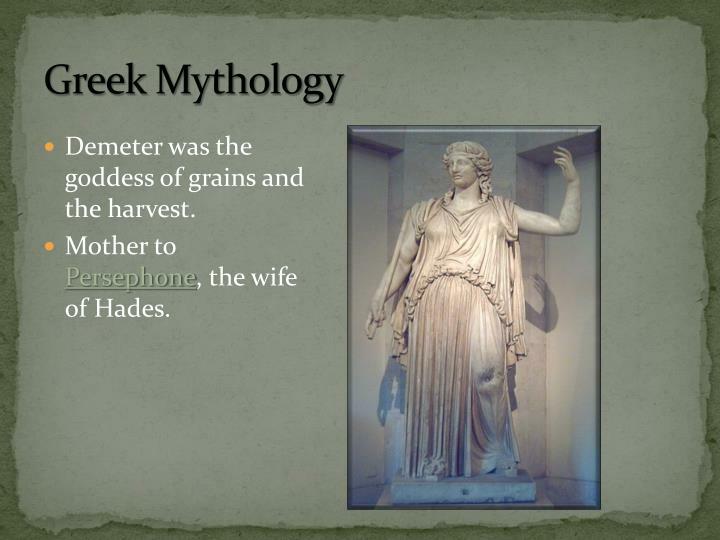 Demeter was the goddess of grains and the harvest. 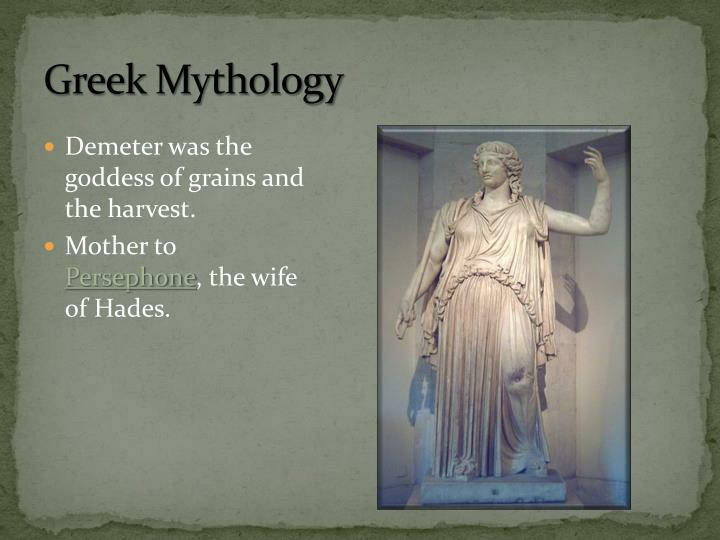 Mother to Persephone, the wife of Hades. Hades was the god of the underworld. In order to cross into his realm it was believed you had to pay his ferryman, Charon. 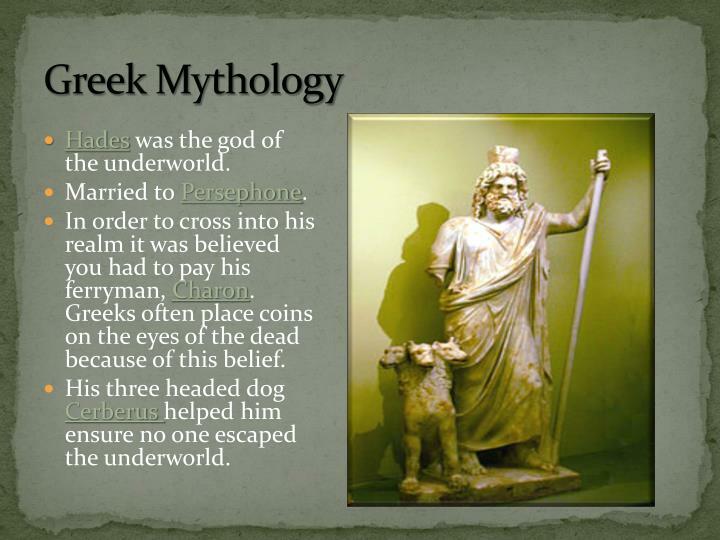 Greeks often place coins on the eyes of the dead because of this belief. His three headed dog Cerberus helped him ensure no one escaped the underworld. 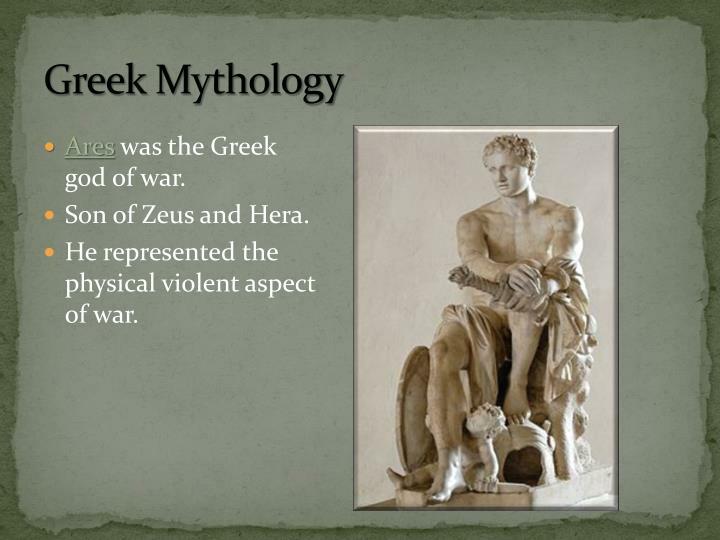 Ares was the Greek god of war. He represented the physical violent aspect of war. 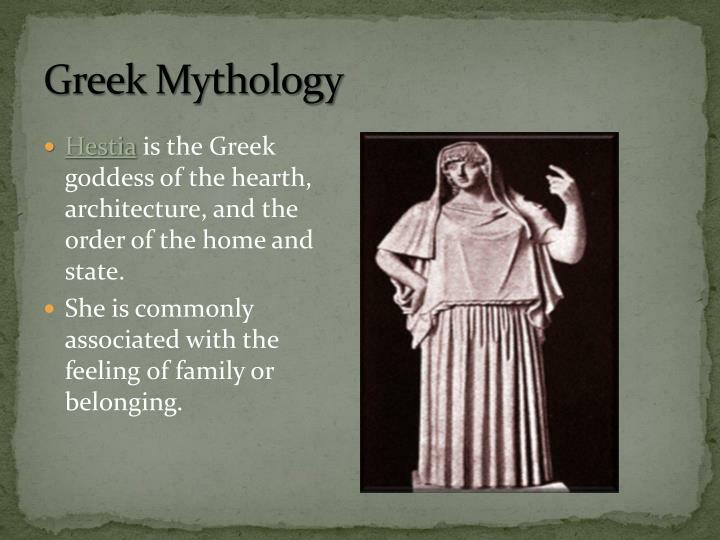 Hestia is the Greek goddess of the hearth, architecture, and the order of the home and state. 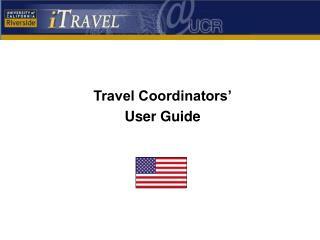 She is commonly associated with the feeling of family or belonging. 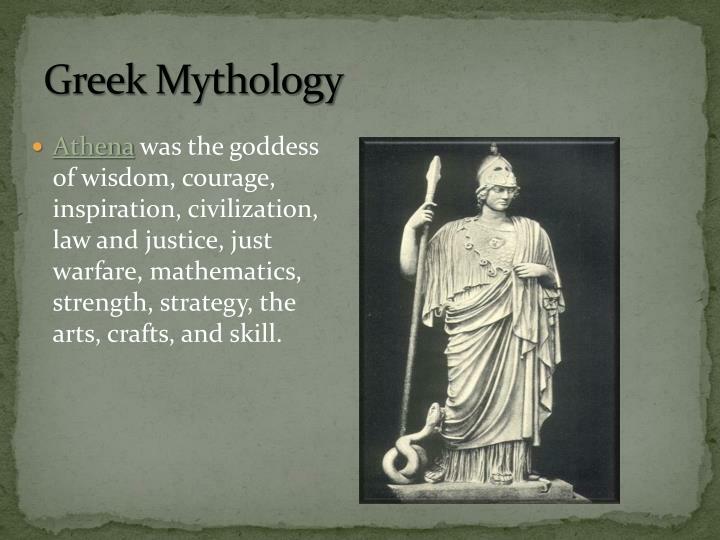 Athena was the goddess of wisdom, courage, inspiration, civilization, law and justice, just warfare, mathematics, strength, strategy, the arts, crafts, and skill. Apollo has been variously recognized as a god of light and the sun, truth and prophecy, healing, plague, music, and poetry. 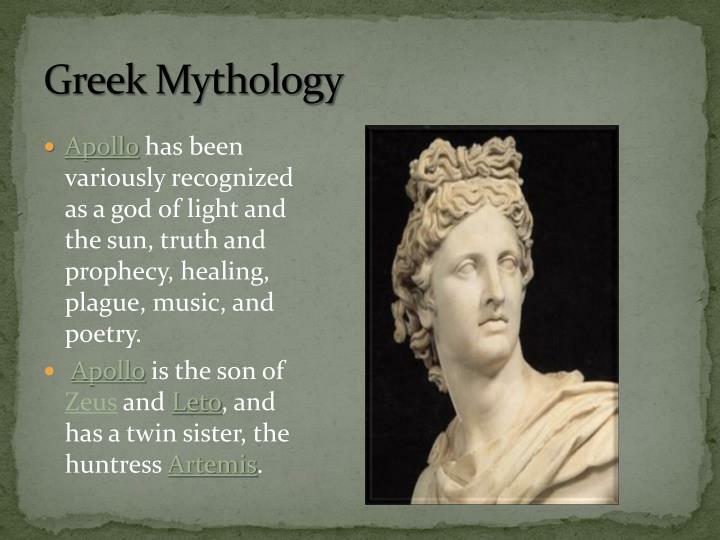 Apollo is the son of Zeus and Leto, and has a twin sister, the huntress Artemis. Aphrodite is the Greek goddess of love, beauty, pleasure, and procreation. 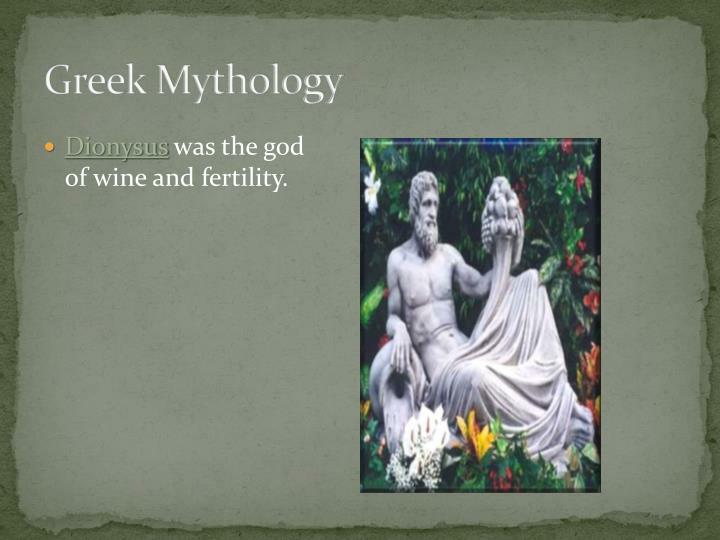 Dionysus was the god of wine and fertility. 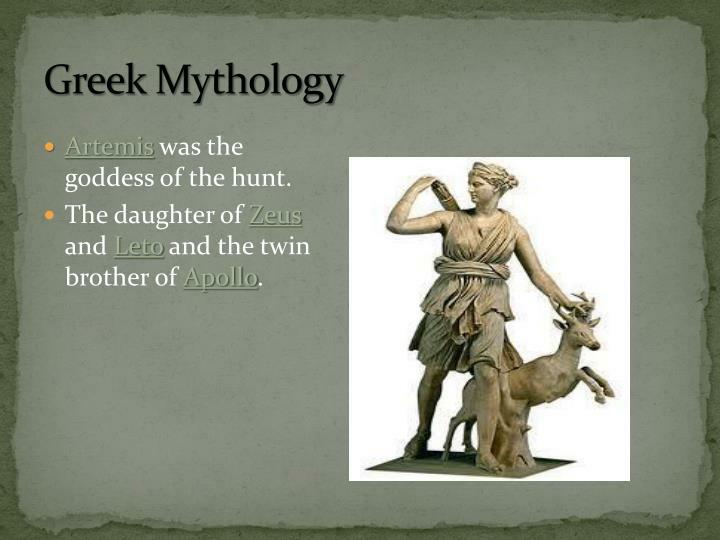 Artemis was the goddess of the hunt. The daughter of Zeus and Leto and the twin brother of Apollo. Hephaestus was the Greek god of fire. 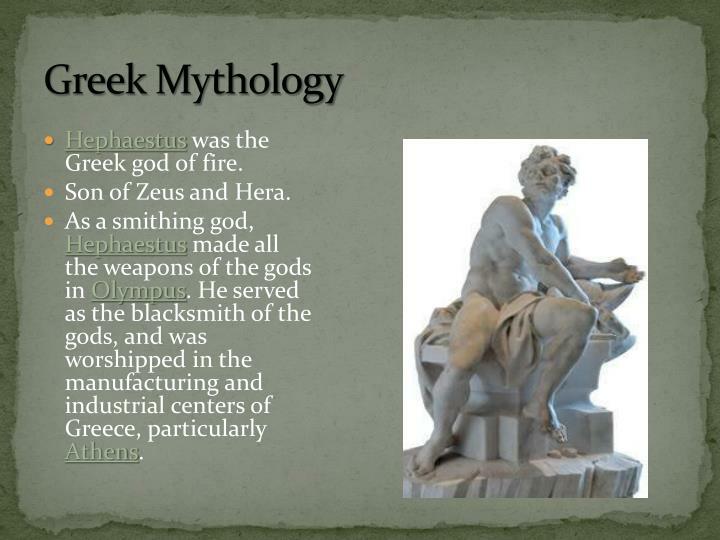 As a smithing god, Hephaestus made all the weapons of the gods in Olympus. He served as the blacksmith of the gods, and was worshipped in the manufacturing and industrial centers of Greece, particularly Athens. Greek rituals and festivals were developed in the hopes that the gods would look favorably on their activities. One of the main festivals held by the Greeks was at Olympia. It was a contest of physical might and athletic games first held in 776 B.C. To learn the will of the gods the Greeks would visit an oracle, or sacred shrine, where the future was revealed through a priest or priestess. 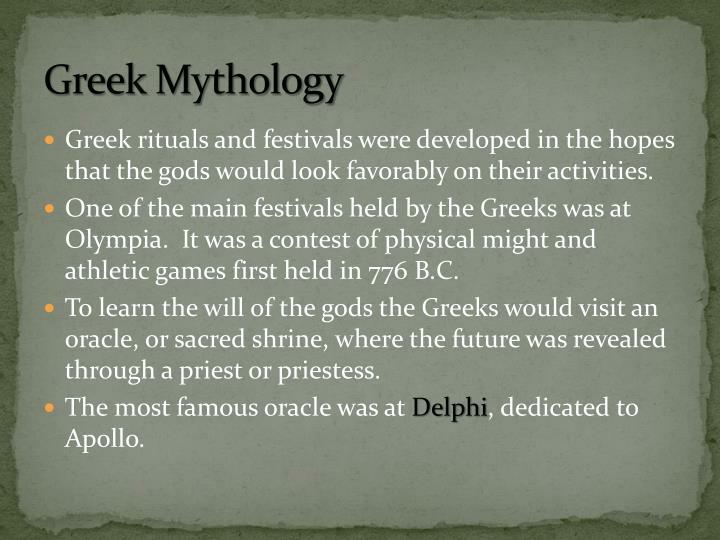 The most famous oracle was at Delphi, dedicated to Apollo. 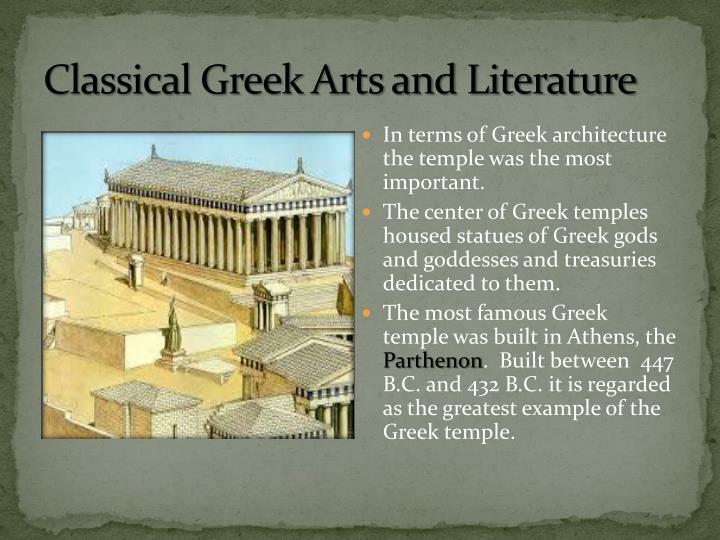 In terms of Greek architecture the temple was the most important. The center of Greek temples housed statues of Greek gods and goddesses and treasuries dedicated to them. 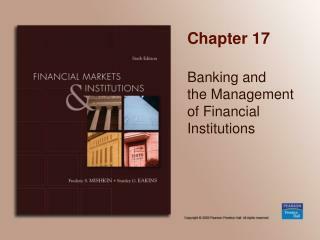 The most famous Greek temple was built in Athens, the Parthenon. Built between 447 B.C. 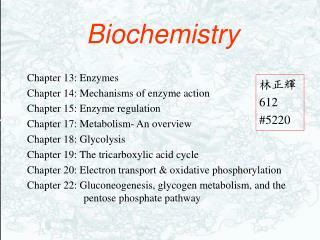 and 432 B.C. it is regarded as the greatest example of the Greek temple. During the classical period in Greece sculptors perfected their artistic work. Classical Greek sculptors did not seek to achieve realism, but rather a standard of ideal beauty. 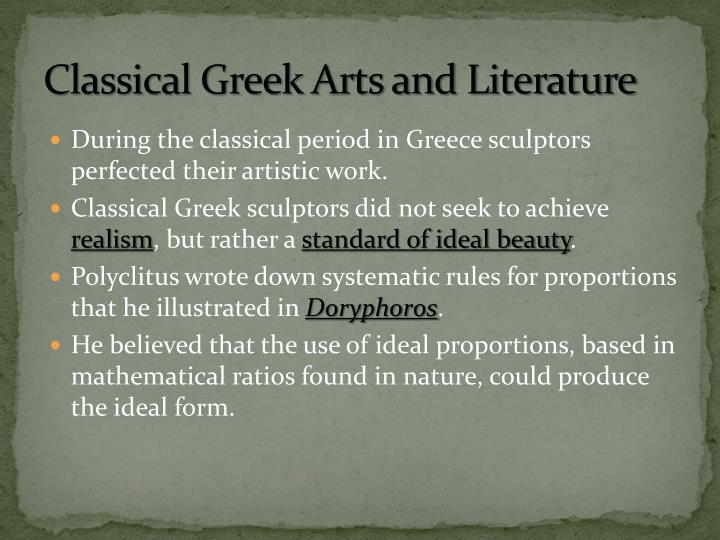 Polyclitus wrote down systematic rules for proportions that he illustrated in Doryphoros. He believed that the use of ideal proportions, based in mathematical ratios found in nature, could produce the ideal form. The western idea of theatrical drama was created by the Greeks. Plays were performed in outdoor theaters as part of religious festivals. 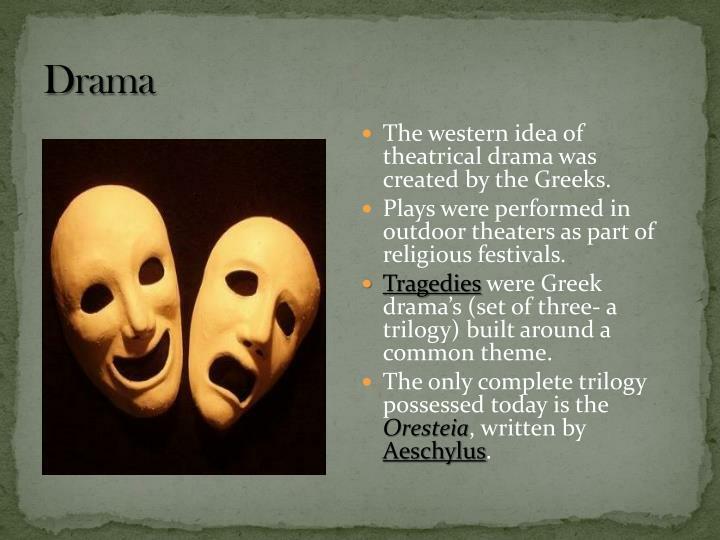 Tragedies were Greek drama’s (set of three- a trilogy) built around a common theme. The only complete trilogy possessed today is the Oresteia, written by Aeschylus. Sophocles writer of Oedipus Rex was another great playwright. 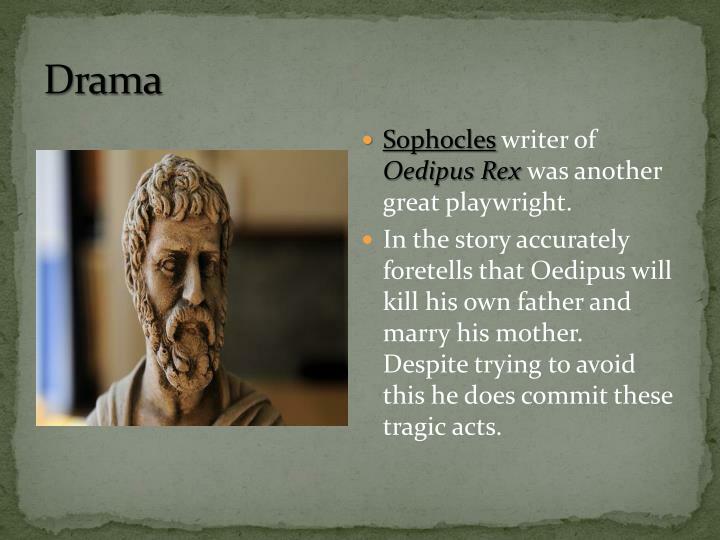 In the story accurately foretells that Oedipus will kill his own father and marry his mother. 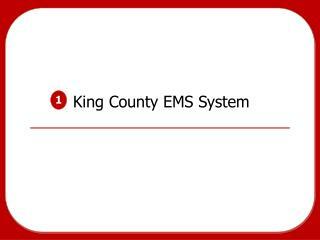 Despite trying to avoid this he does commit these tragic acts. 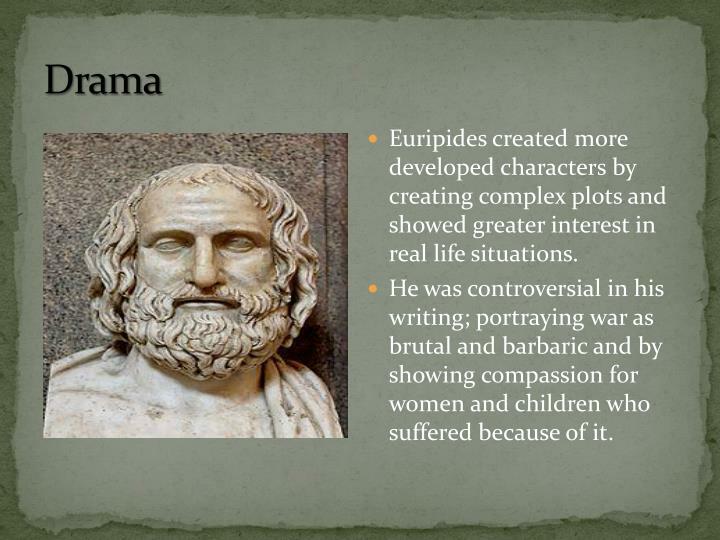 Euripides created more developed characters by creating complex plots and showed greater interest in real life situations. He was controversial in his writing; portraying war as brutal and barbaric and by showing compassion for women and children who suffered because of it. Greek comedies were developed later than tragedies and were used to criticize politicians and intellectuals. They were meant to both entertain and provoke reaction. 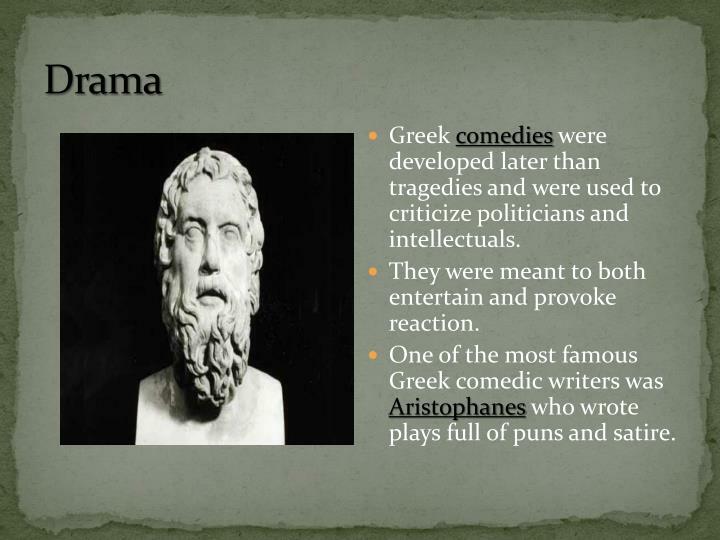 One of the most famous Greek comedic writers was Aristophanes who wrote plays full of puns and satire. 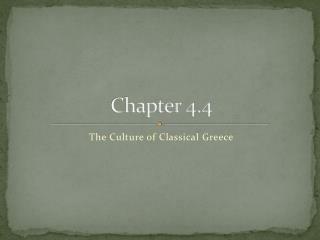 In Western Civilization the Greeks were the first to present history as a systematic analysis of past events. 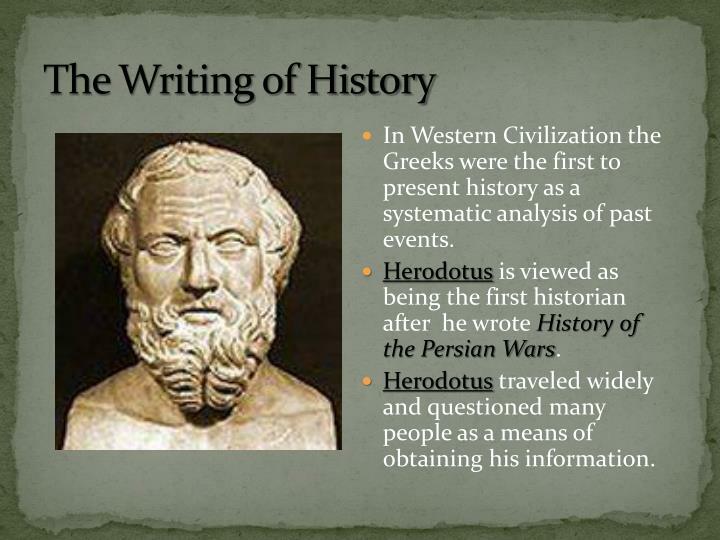 Herodotus is viewed as being the first historian after he wrote History of the Persian Wars. Herodotus traveled widely and questioned many people as a means of obtaining his information. 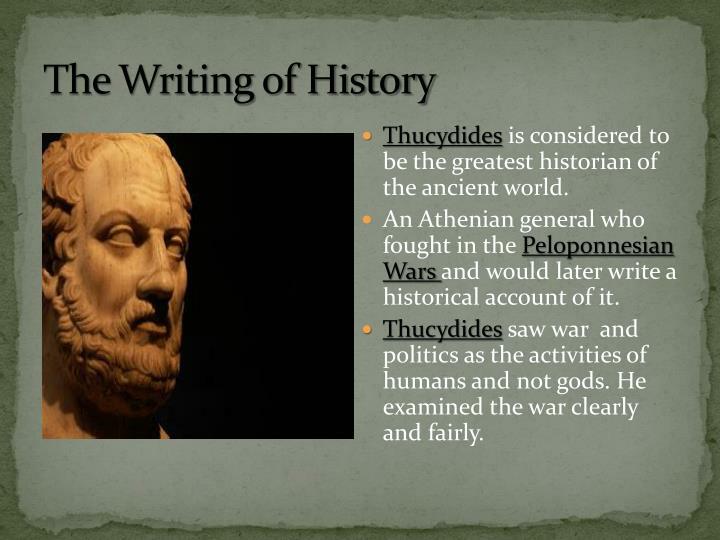 Thucydides is considered to be the greatest historian of the ancient world. An Athenian general who fought in the Peloponnesian Wars and would later write a historical account of it. Thucydides saw war and politics as the activities of humans and not gods. 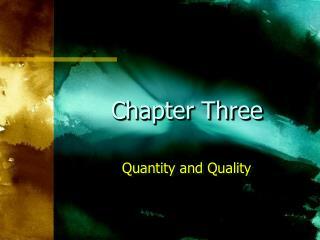 He examined the war clearly and fairly. 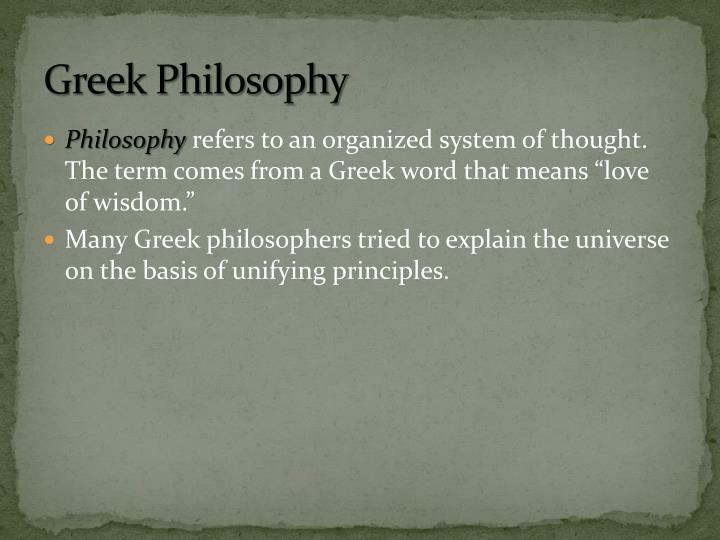 Many Greek philosophers tried to explain the universe on the basis of unifying principles. 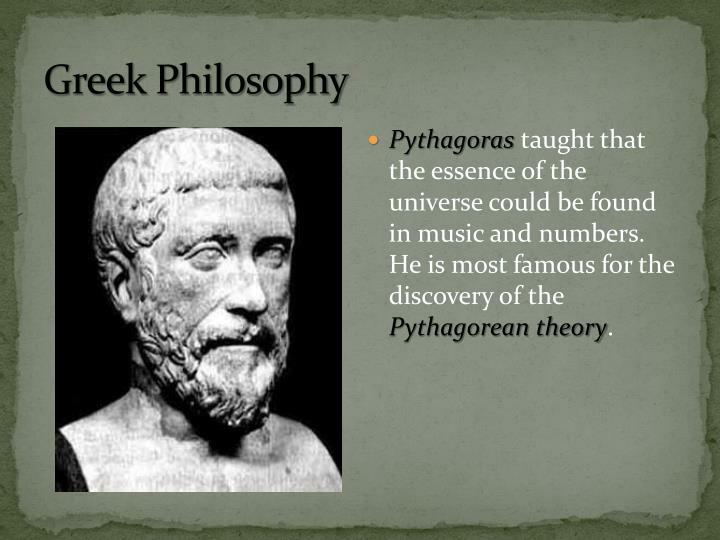 Pythagoras taught that the essence of the universe could be found in music and numbers. 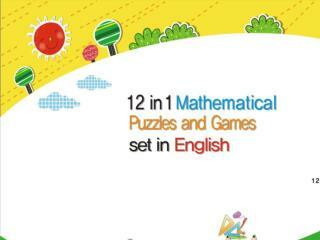 He is most famous for the discovery of the Pythagorean theory. 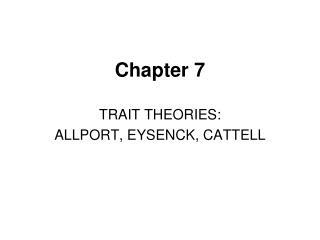 The Sophists were a group of traveling teachers in ancient Greece who rejected speculation as foolish. They believed is was beyond the reach of the human mind to understand the universe. 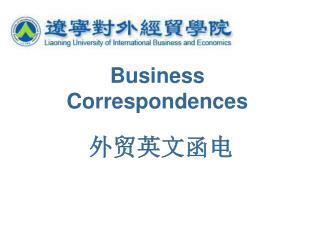 They felt it more important for individuals to improve themselves. The Sophists were professional teachers who stressed the importance of rhetoric, which was valuable in democratic Athens. 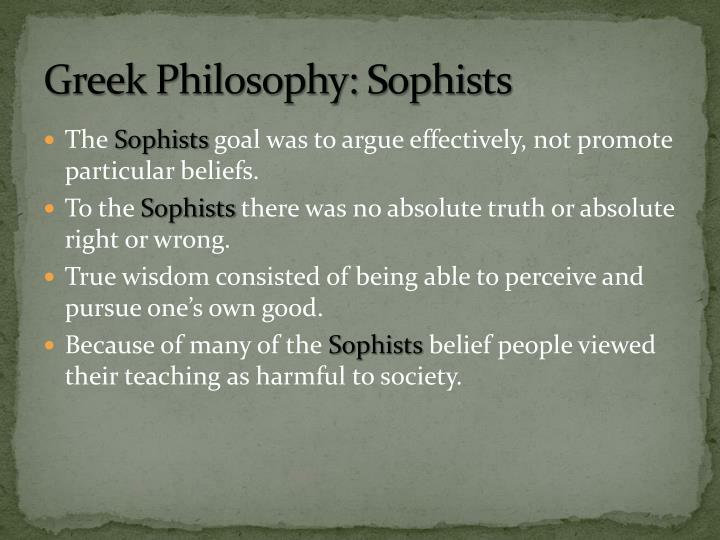 The Sophists goal was to argue effectively, not promote particular beliefs. To the Sophists there was no absolute truth or absolute right or wrong. 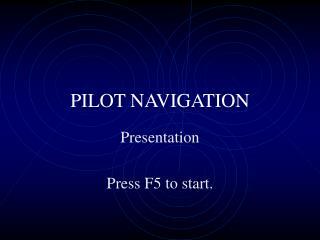 True wisdom consisted of being able to perceive and pursue one’s own good. 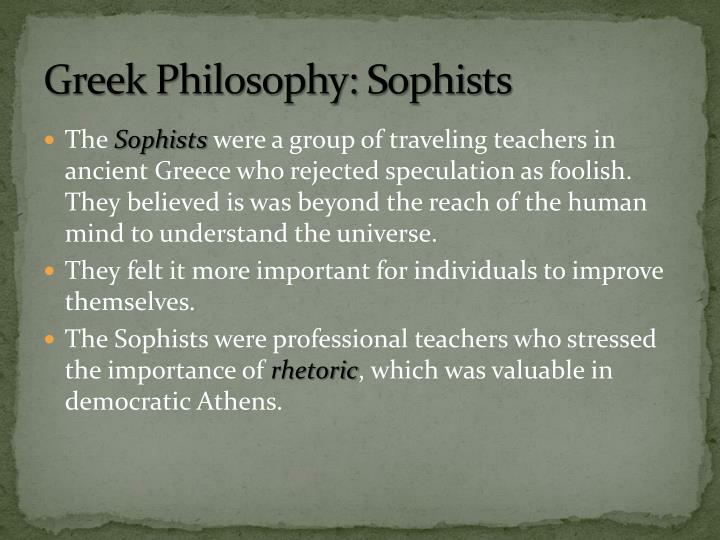 Because of many of the Sophists belief people viewed their teaching as harmful to society. 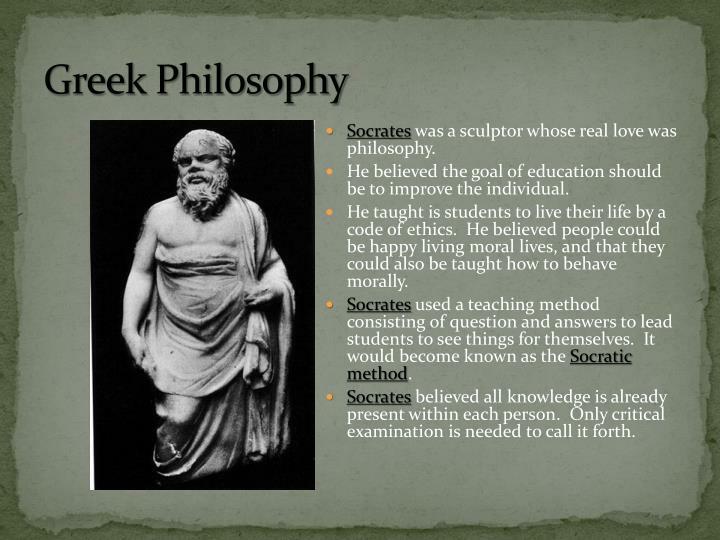 Socrates was a sculptor whose real love was philosophy. 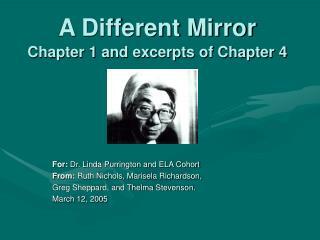 He believed the goal of education should be to improve the individual. 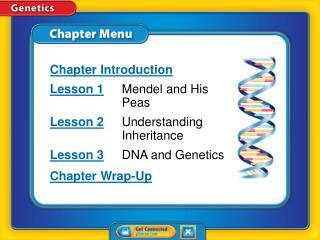 He taught is students to live their life by a code of ethics. He believed people could be happy living moral lives, and that they could also be taught how to behave morally. 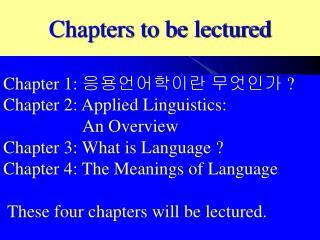 Socrates used a teaching method consisting of question and answers to lead students to see things for themselves. 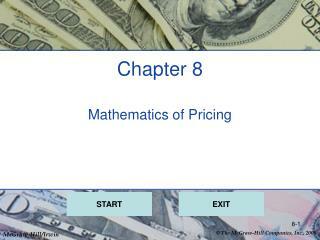 It would become known as the Socraticmethod. 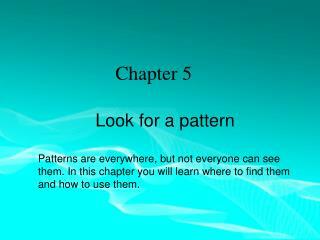 Socrates believed all knowledge is already present within each person. 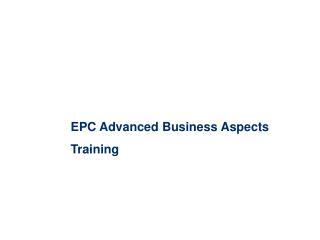 Only critical examination is needed to call it forth. 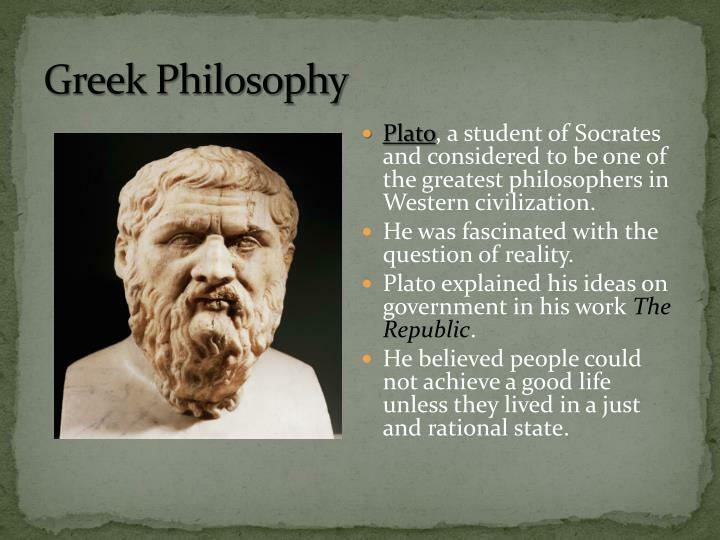 Plato, a student of Socrates and considered to be one of the greatest philosophers in Western civilization. He was fascinated with the question of reality. Plato explained his ideas on government in his work The Republic. He believed people could not achieve a good life unless they lived in a just and rational state. At Plato’s school in Athens, Aristotle was the most famous student. 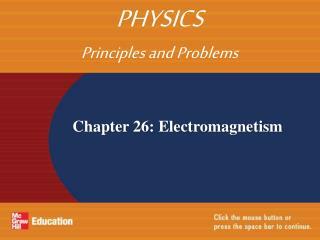 He studied at Plato’s Academy for 20 years. He did not accept Plato’s idea of ideal forms. He believed forms were part of things themselves. 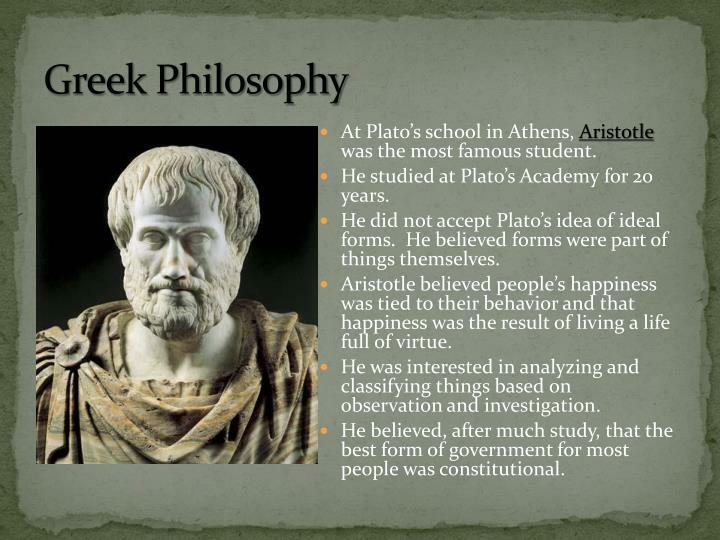 Aristotle believed people’s happiness was tied to their behavior and that happiness was the result of living a life full of virtue. 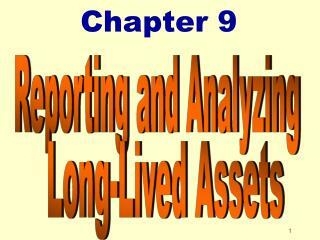 He was interested in analyzing and classifying things based on observation and investigation. 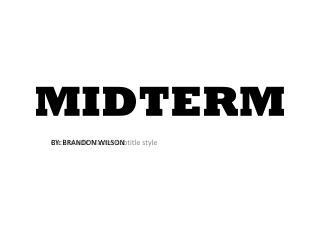 He believed, after much study, that the best form of government for most people was constitutional.